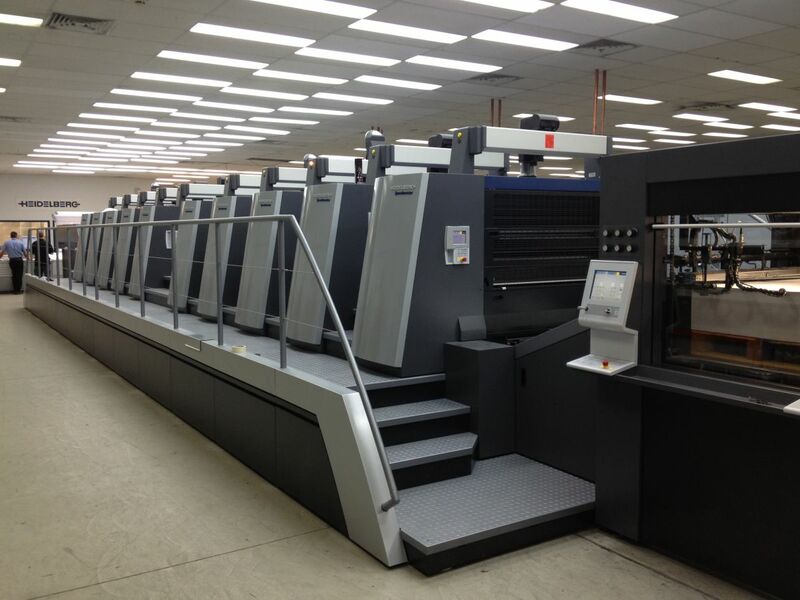 Southern Colour is one of Australia's leading suppliers of quality printed material. This is due to its passion, integrity and commitment to developing partnerships. Southern Colour's reputation has been enhanced over the past 15 years due to the approach of exceeding customer's expectations. Southern Colour's state-of-the-art technology, together with the experience, knowledge and integrity of its people, has proven to be a valuable resource to many of Australia's largest corporations. Southern Colour focus on building successful business partnerships, further developing their key competencies and establishing closer working relationships with their clients, with the objective of adding value.